Email archiving is an efficient approach to preserving and protecting all email communications. It allows businesses to acquire user emails directly from the application and upload it to a cloud. They are stored in secure databases for long term permanence, so you can access any email from years ago anytime and anyplace. Email archiving doesn’t only accumulate a long list of emails, they are indexed to make searching for emails easy. You can search the database using specific content or messaging, headers, subject lines, documents or attachments. All original content is retained and preserved in a read-only format. This eliminates the need for a Personal Storage Table, as all email data is migrated to an archive storage facility. It gives your business quick access to the system using technical methods. Businesses need to ensure their confidential information is kept secure — even email communications. Many organizations must meet regulatory compliance, which is implemented and enforced by the government. Furthermore, preserving business-related emails is mandated in highly regulated industries such as finance, government and healthcare. Email archiving is an effective solution for organizations to meet compliance, including audits and litigation. It is a high secure solution for critical data protection, knowledge and storage management, and provides legal support for discovery purposes. 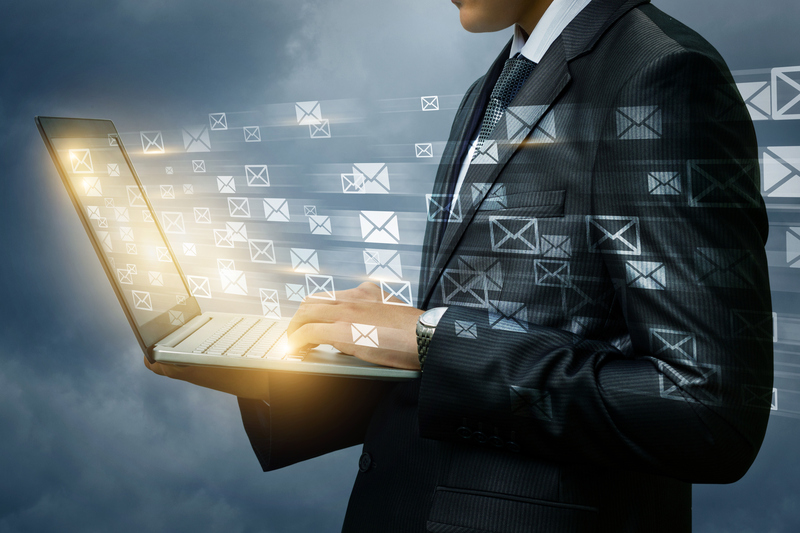 Email archiving also reduces businesses disruptions, as users can still send and reply to messages from the archive and access messages even during email server outages. It is a great tool where data permanence is a top priority. Never lose an email again. Ensure your business is compliant with email archiving services. At Computer Master, we understand the need to keep your emails preserved, protected and accessible. Contact us or call (905)-820-8480 for a FREE no obligation trial for your business. It’s highly important for your business to schedule regular network security audits to discover issues and potential risks. When you sustain a vulnerable network you’re adding significant risk to your company, your clients, and reputation. Take the effort to maintain your network security in excellent order on a regular basis to keep your data safe. At Computer Master, we are trained and experienced professionals in network security audits within Downtown Toronto. Contact us or call (905)-820-8480 to schedule your business’ network security audit today!